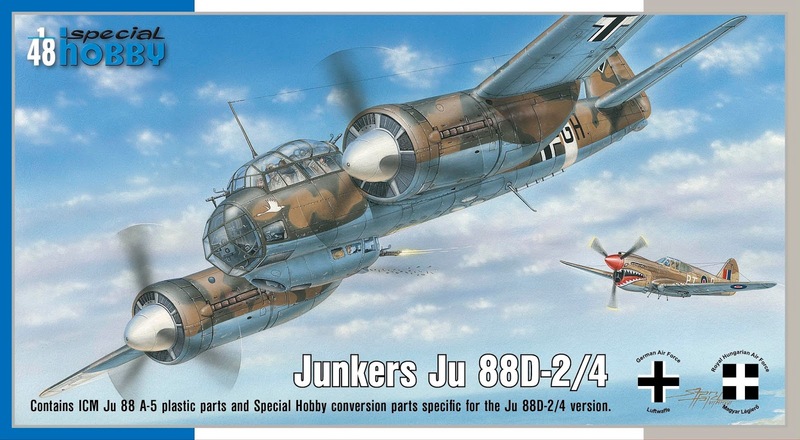 Scheduled for April 2017 release, another reboxing of 1/48 ex-ICM Junkers Ju 88 kit has been prepared with Special Hobby conversion parts. 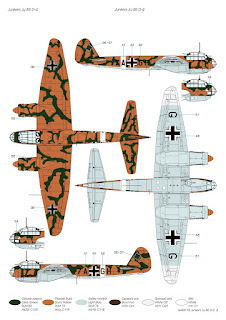 This time, our kit depicts a reconnaissance version know as the Ju 88D-2/4. 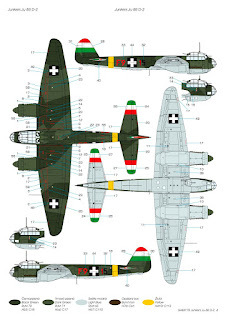 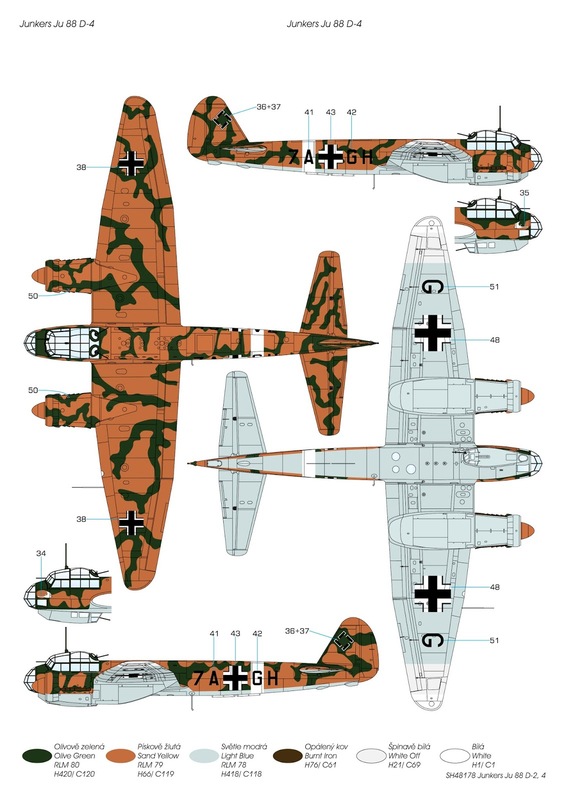 The kit´s decal sheet will offer markings for three schemes, two of which are German and the last one is Hungarian. 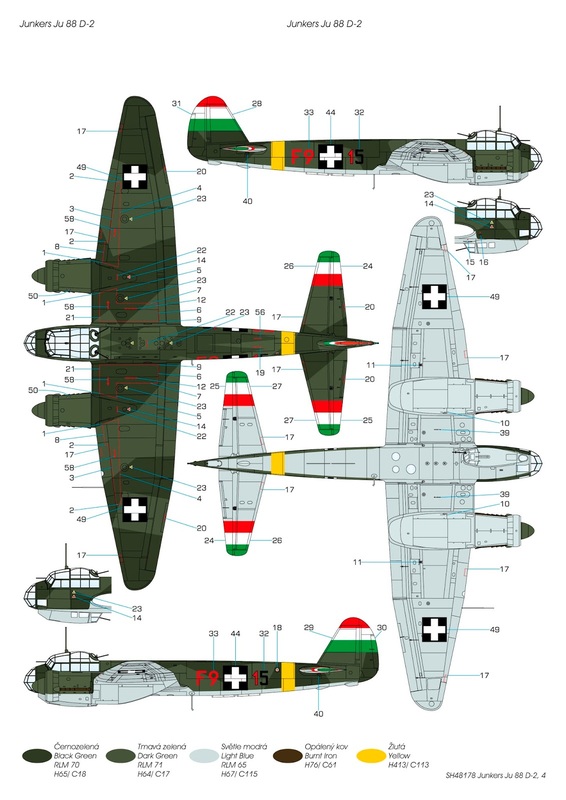 And just because of this Hungarian scheme, we plan to make the kit available for the very first time at the 2017 Moson Show in Hungary. Same engines as ICM kit? 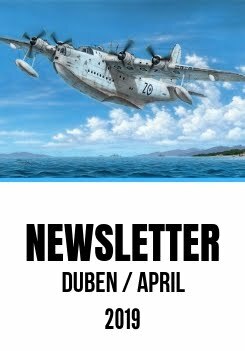 I gave up on those?